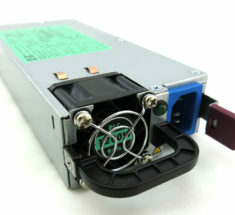 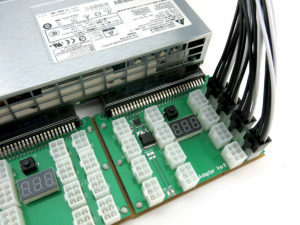 The Avalon miner power supply kit features Delta's 2400W PSU. 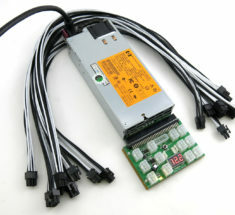 Certified by Delta to perform at 94% efficiency, increase your ROI by upgrading to this more efficient 12.5V power supply. 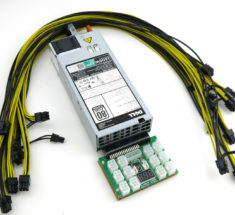 More importantly, enjoy unmatched reliability; unlike ATX power supplies, the Delta DPS-2400AB can withstand the harsh environment of a 24/7/365 mining operation. 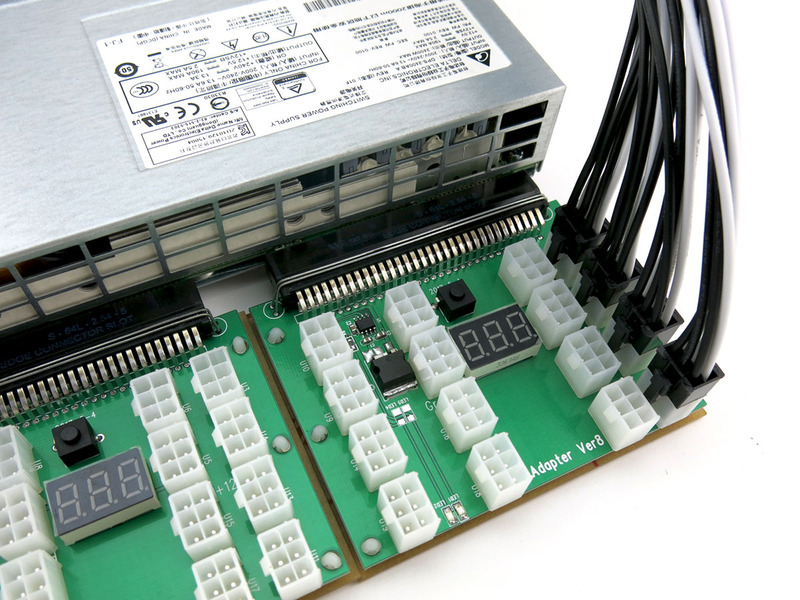 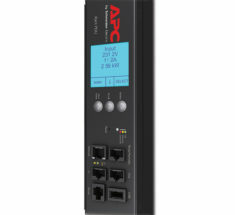 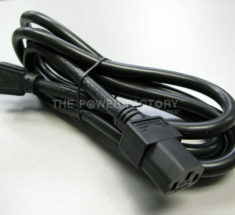 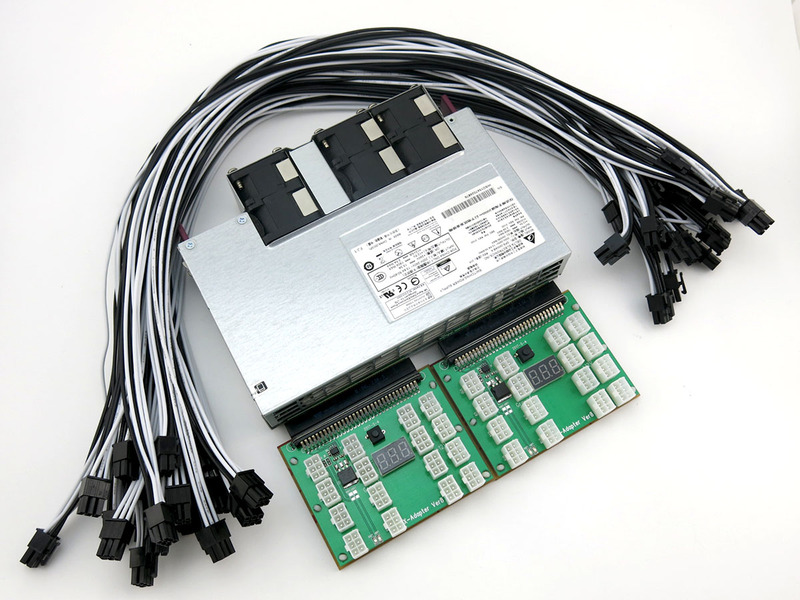 Server power supplies are designed to run 24/7 for years, even at 100% load. 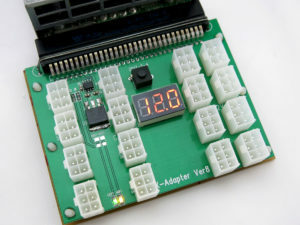 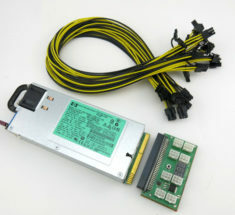 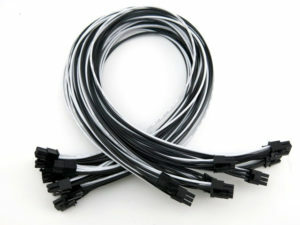 This kit can power Avalon 721, 741, 821, 831, 841, 851, and/or 921.